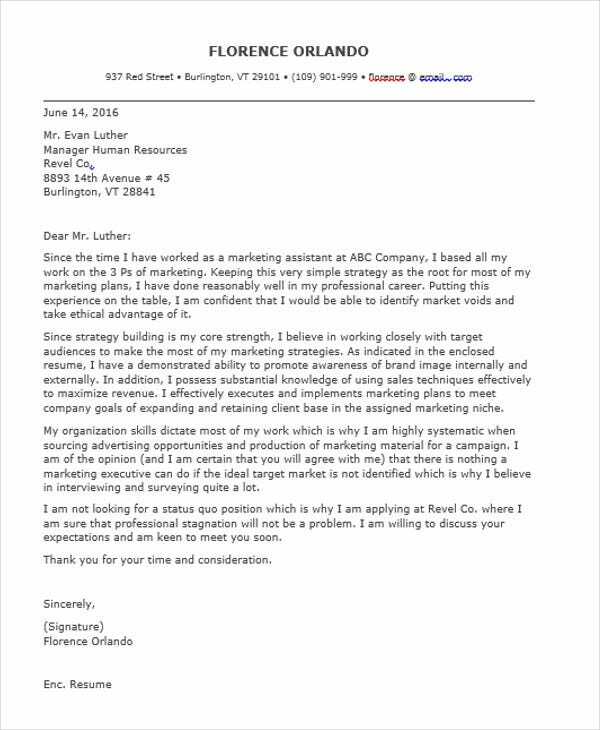 The role of the marketing department of a business is very important as they provide the activities and programs that can create the brand of the company and that can help the business be known even more by their clients and other prospective markets. 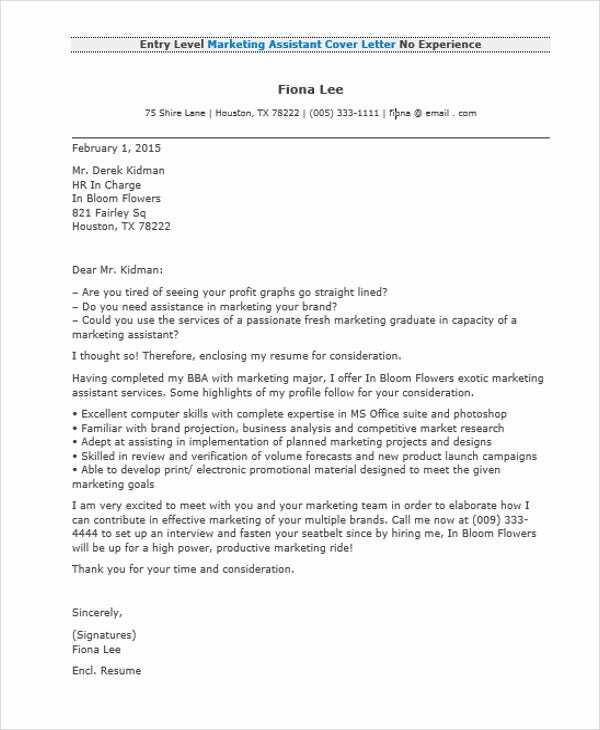 The employees in the marketing department need to be technically skilled, and they need to have competencies and qualifications that are more than those that can be studied. 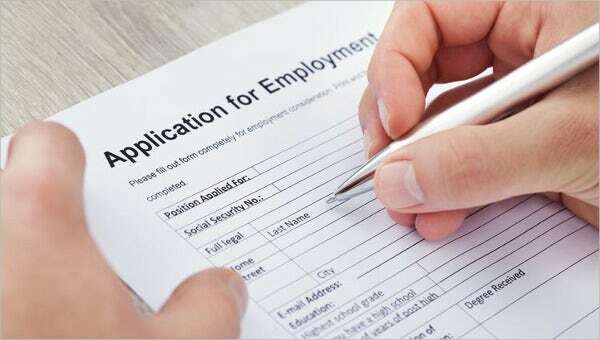 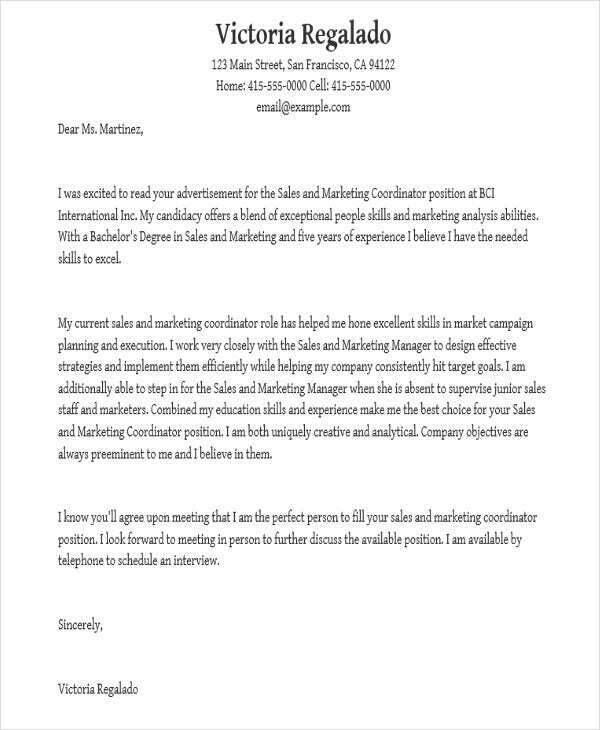 With the tough competition in the field of marketing, a comprehensive marketing job application letter can help a lot for an applicant to be considered for an interview. 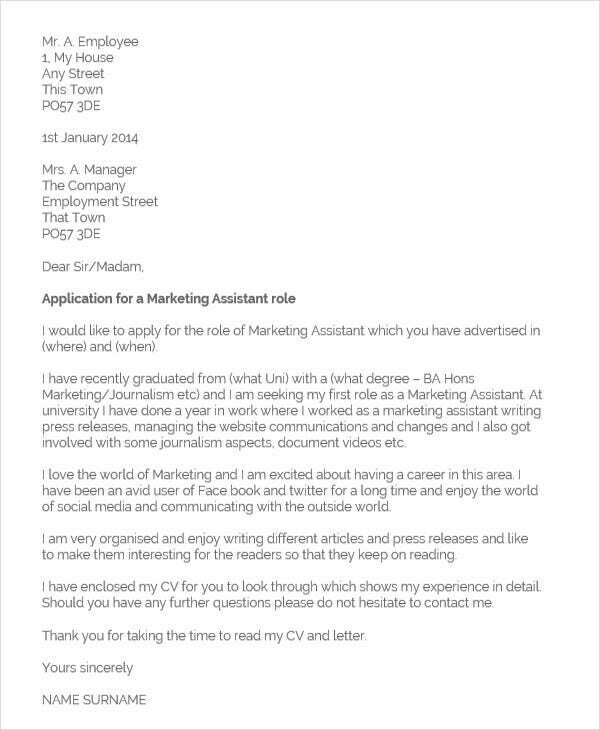 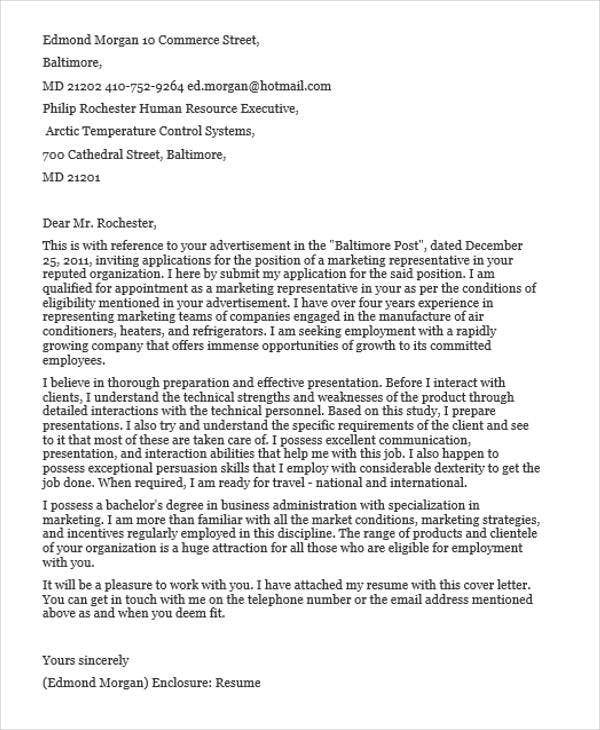 We can provide you with samples of marketing job application letter templates so you can have a guide in creating a well-curated application letter, which you may use if you want to apply for any position in the field of marketing. 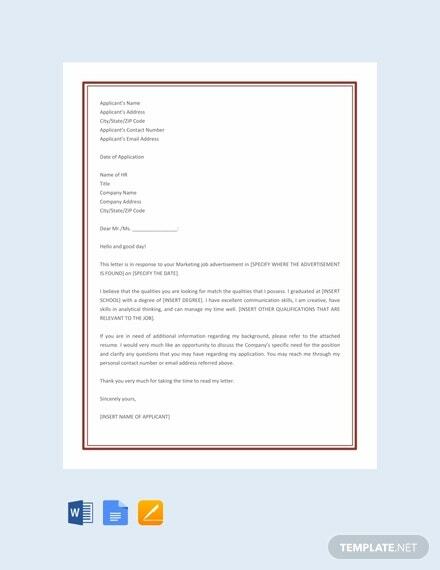 We can also give you references of other Application Letter Templates should you be needing to create a letter that you may use in various application processes. 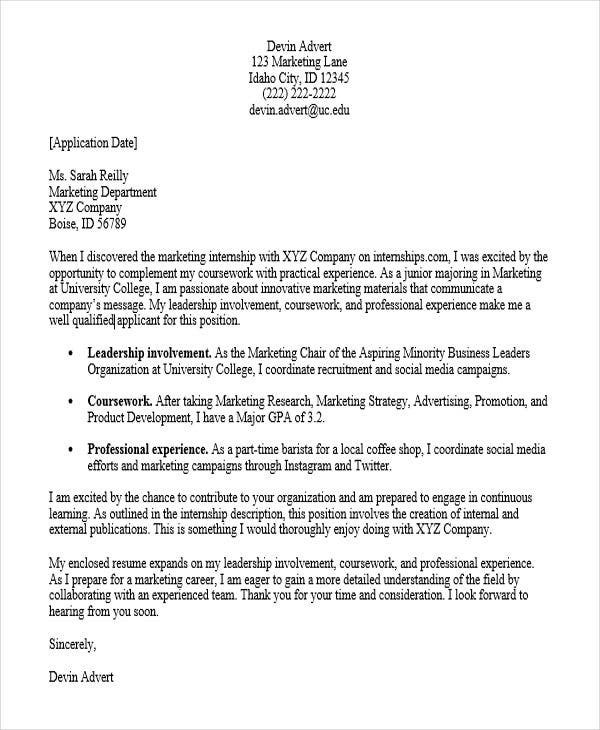 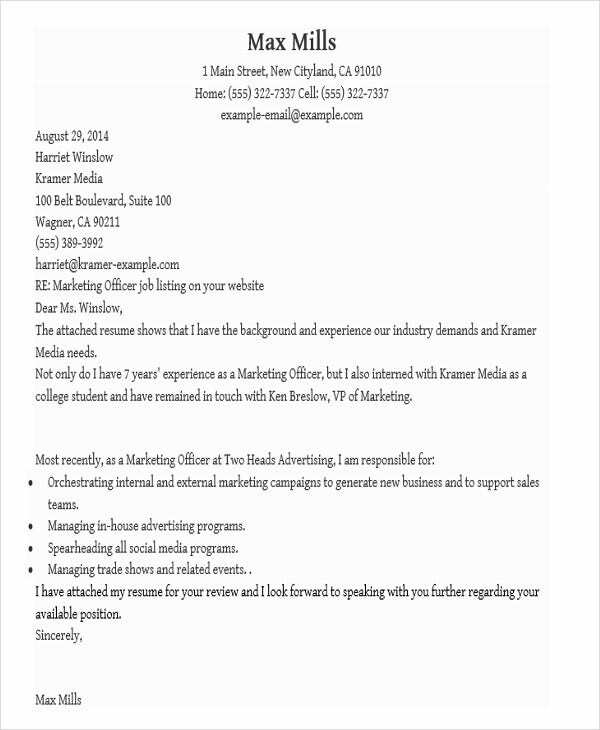 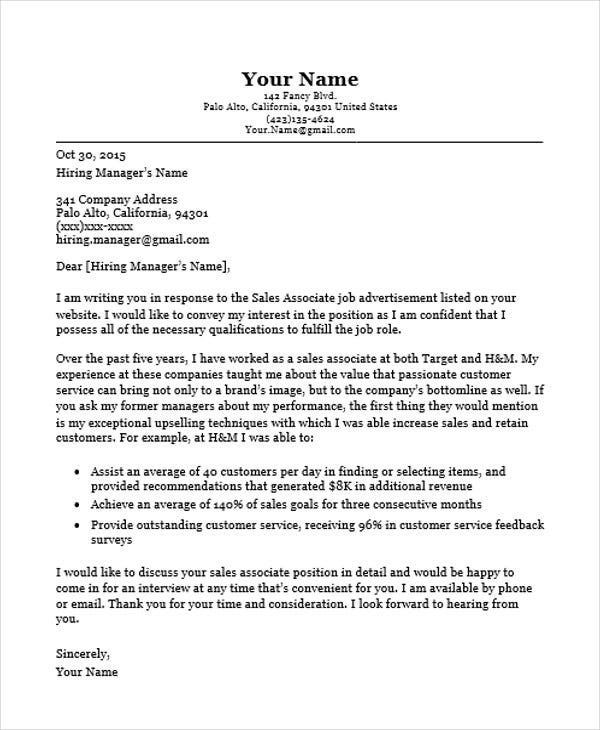 Who Can Use a Marketing Application Letter? 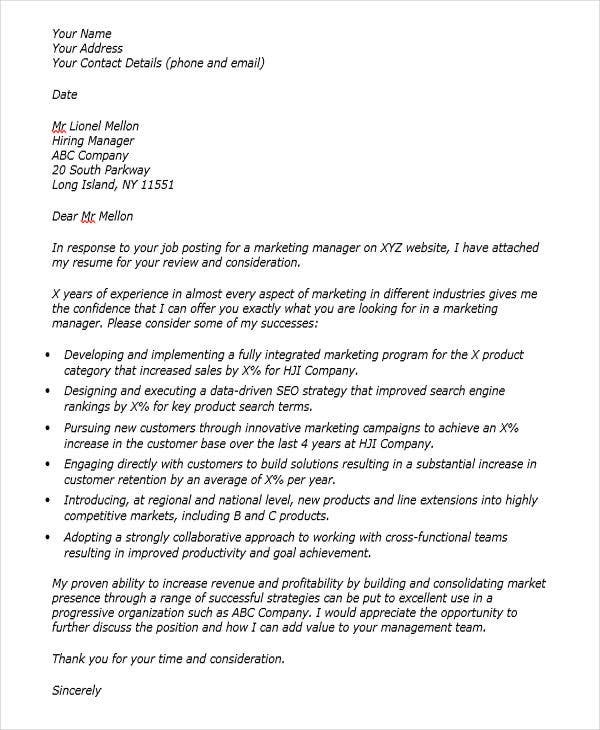 Assess yourself first and assure that the qualifications that you have match those that the open marketing job position requires. 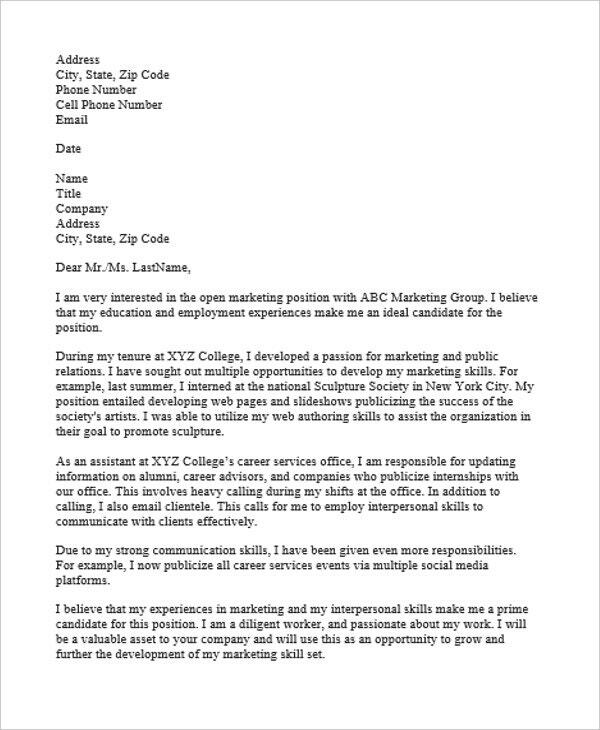 Highlight your experiences in the marketing industry especially the job positions that you have handled, the companies that you have worked for, and the kind of marketing tasks that have been entrusted to you within the duration of your marketing career. 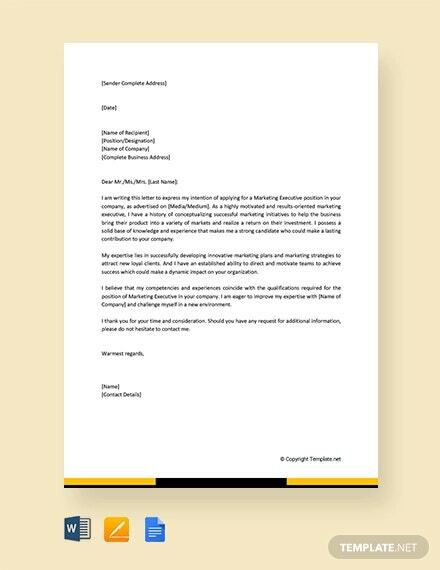 Create an impact by outlining all your achievements in terms of marketing plan creation and application, boosting the sales of the business through the help of your marketing campaigns and activities, and the citations that have been given to you either by the company or more so, any award giving bodies. 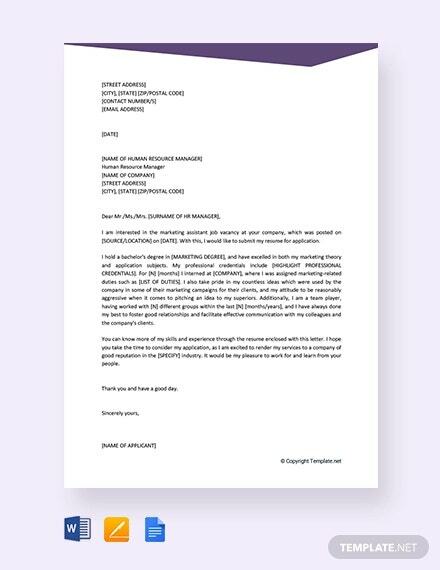 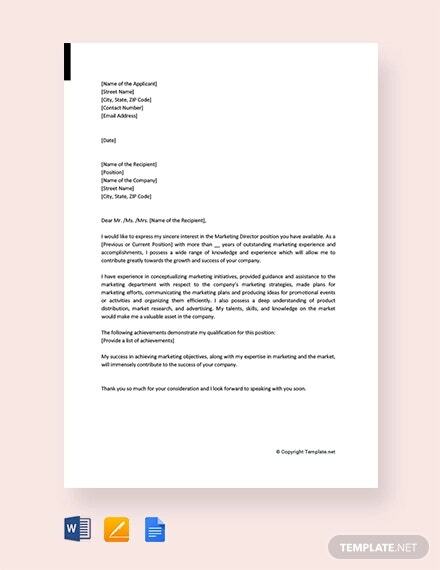 Immediate Resignation Letter Template – 7+ Free Word, Excel, PDF Format Download!